Green America Home Inspections offers a variety of inspection services to fit your needs. Whether you want to buy or sell a home, or just want to keep it in top condition, Green America Home Inspections is here to serve you! ​Complete the Schedule an Appointment form for a personalized quote for your inspection. Include the MLS number, property address, and contact information. Termites are prevalent in the Midwest region. It is not a matter of if the home has termites but when the home will get infested. Our highly skilled termite inspectors will spot damage and evidence of these wood feasting creatures. In as little as 48 hours you will receive a report with the results for our professional continuous radon monitoring. 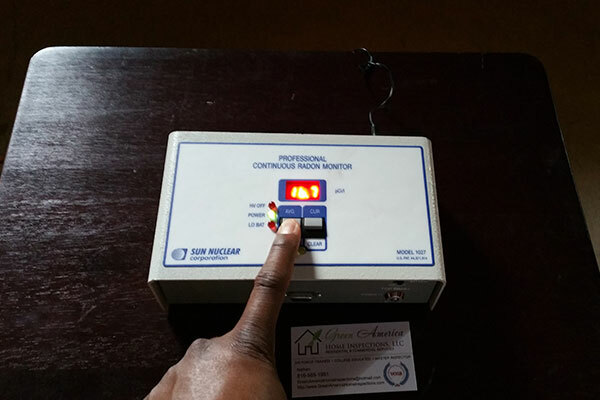 Our device is EPA verified, NEHA-NRPP listed and approved by the NRSB for use in real estate transaction testing. We have found mold in some unsuspecting locations. If you or your family member has allergies or a sensitive immune system, you will want a mold air test performed. We also inspect various surfaces for the presence of mold. 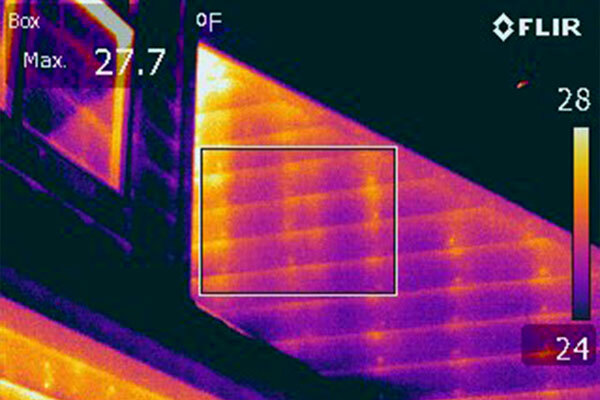 An IR thermography inspection can complement your Comprehensive Whole House Inspection, or Green America Home Inspections can perform this service for your regular home maintenance. 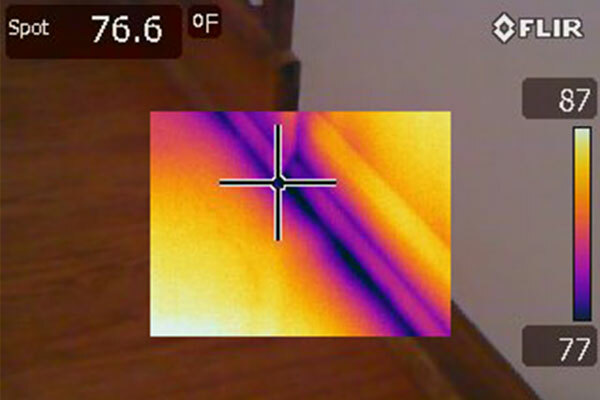 We can also perform individual thermal imaging services for your convenience. 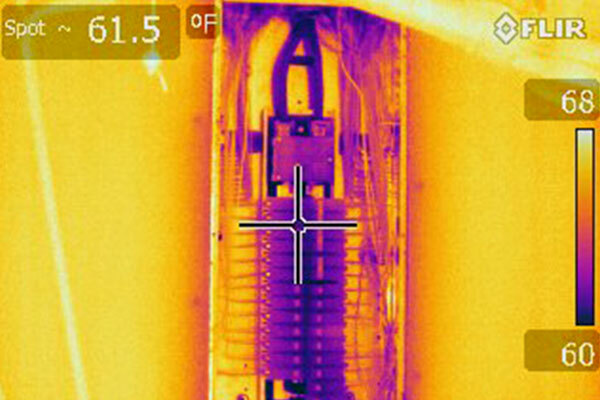 ​We perform IR Thermal Imaging/Thermography services beyond energy audits and insulation checks. We offer our customers the following services with our thermography technology. Roof inspection for leaks and trapped moisture. Infrared thermal imaging/thermography is highly recommended for its ability to locate hidden problems, or thermal anomalies, not visible to the naked eye. Customers who take advantage of this service immediately see the value of this service. We will carefully inspect every square inch of your building’s exterior walls, foundation, and interior walls. 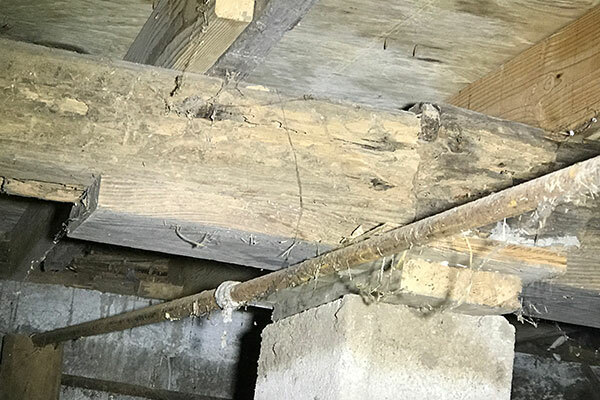 ​This inspection gives you piece of mind that your home’s exterior was properly constructed and that no moisture was present at the time of the inspection. 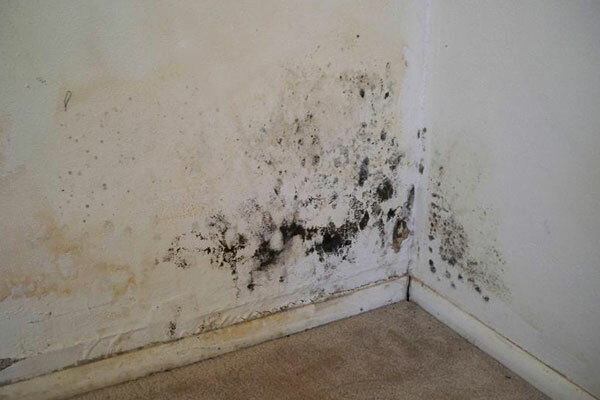 Moisture trapped inside walls can develop into mold, causing health issues. The Preventative Maintenance Plan or Home Check Up Plan will help you maintain your home in like-new condition. This service is intended to preserve the value of your home by having annual inspections to identify needed repairs, maintenance, and other items of concern. By having Green America Home Inspections inspect annually we will catch issues before they become a major drain on your wallet. Green America Home Inspections understands that you must closely monitor your bottom line and move fast. Our inspections are efficient and cater to your timeline. You can get a Comprehensive Whole House Inspection when you need. We will send your inspection report with color pictures to you immediately after the inspection. *Repeat customers are eligible for discounted inspection services.